What Do Verbs and Verb Phrases Do in English Grammar? The following sections discuss the twelve functions and include examples to illustrate use. The six major functions are prototypical functions of verbs and verb phrases. Verbs always function as the heads of verb phrases. The librarian is writing an article. The door was slammed shut by the child. All the guests have woken up. Your husband will install my new fence. He must have stolen at least three cars. Only verbs and verb phrases can function as predicates. The books shelved on the sixth floor cover education, art, languages, and literature. My daughter is the little girl wearing the pink hat. Did you hear that child screaming at her mother? I placed the cupcakes to eat on the counter. Other grammatical forms that can function as noun phrase modifiers include adjective phrases, noun phrases, and prepositional phrases. His wife is afraid to fly. My puppy is eager to learn new tricks. The students are curious to know more about verbs. She is happy to write another article. Other grammatical forms that can function as adjective phrase complements include prepositional phrases and noun clauses. We can afford to buy a new car. He offered to carry my suitcase. She always strives to succeed. The man has threatened to call the police. The verbs following catenative verbs most often function as verb phrase complements. Running on the ice, the man slipped and fell. The puppy, panting from the heat, wants some water. Please open the window to let in some cool air. To make icing, mix powdered sugar with water. 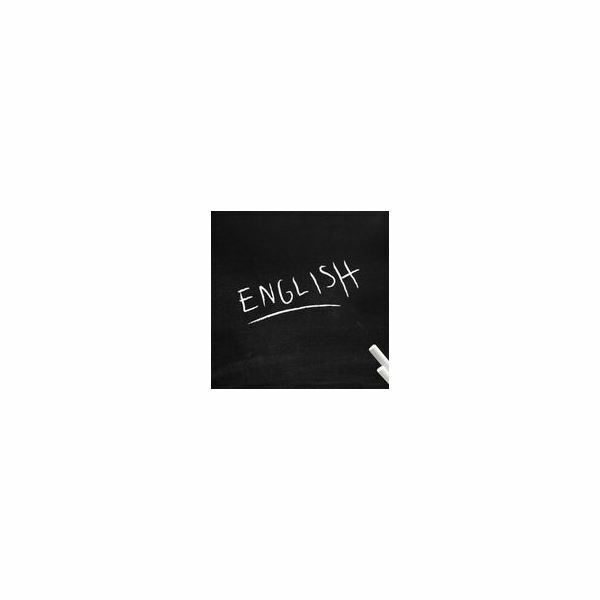 For more information on the grammatical analyses of verb phrases performing nominal functions, please see the book Introduction to the Grammar of English by Rodney Huddleston from the Cambridge Textbooks in Linguistics series. Your throwing a tantrum disappoints me. To lie about cheating is unforgivable. Only verbs in the form of present participles and infinitives can perform the nominal function of subject. Traditional grammars generally refer to present participles performing nominal functions as gerunds. Her special talent is singing opera well. His weekend chores will be washing and folding the laundry. My favorite hobby is learning about grammar. Your job duties are to shelve books and to dust shelves. Only verbs in the form of present participles and infinitives can perform the nominal function of subject complement. The brothers prefer watching football. Their sisters prefer to watch dramas. My coworkers enjoy gossiping about other coworkers. Squirrels like to climb trees. Only verbs in the form of present participles and infinitives can perform the nominal function of direct object. The teacher has pronounced the extra credit writing an additional report. My grandmother considered her favorite pastime observing nature. The child declares his least favorite chore mowing the lawn. Only verbs in the form of present participles can perform the nominal function of object complement. The young couple is giving having another baby serious consideration. Her roommate will give listening to jazz a try. He had given painting the living room some thought. Only verbs in the form of present participles can perform the nominal function of indirect object. Verbs rarely function as indirect objects. We have been thinking about ordering a pizza for dinner. My grandmother believed in saying grace before eating. The students are having issues with finding the time for reading the assigned articles. Only verbs in the form of present participles can perform the nominal function of prepositional complement. For a printable study sheet of the eleven grammatical functions of verbs and verb phrases in English grammar, please download The Grammatical Functions of Verbs and Verb Phrases Reference Sheet.